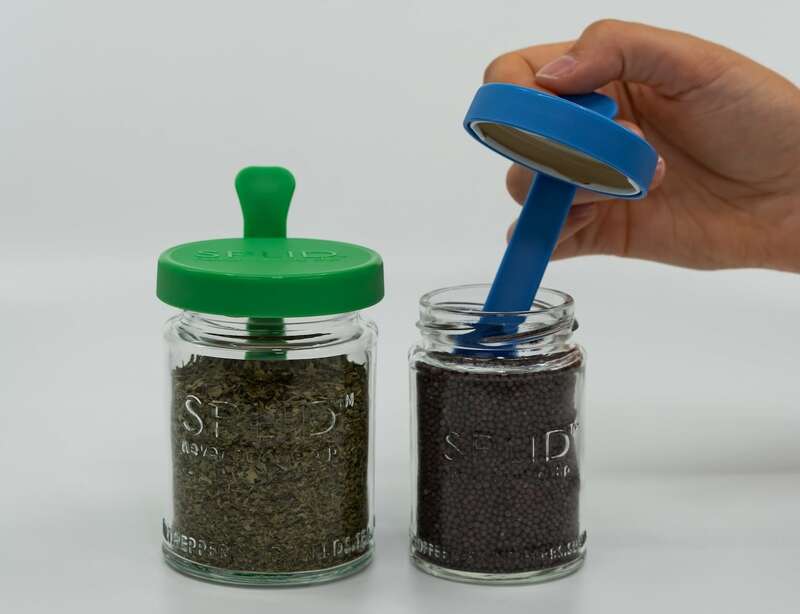 Store and serve food all in one with the SPLID Metric Teaspoon Lid. 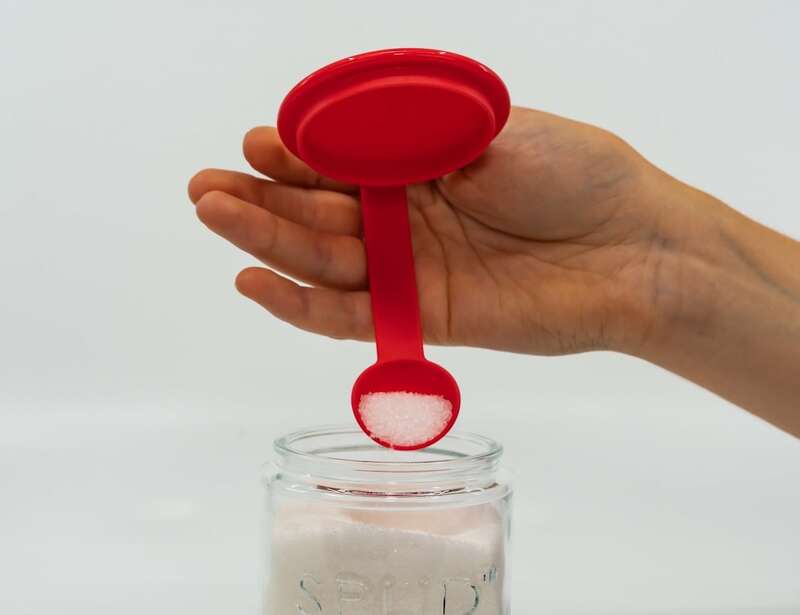 This accessory combines a spoon and lid. 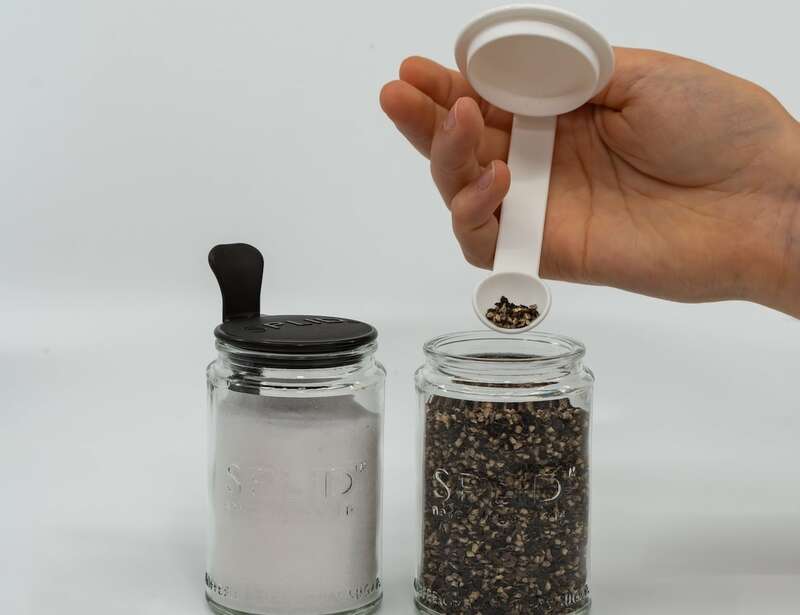 Store and serve food all in one with the SPLID Metric Teaspoon Lid. 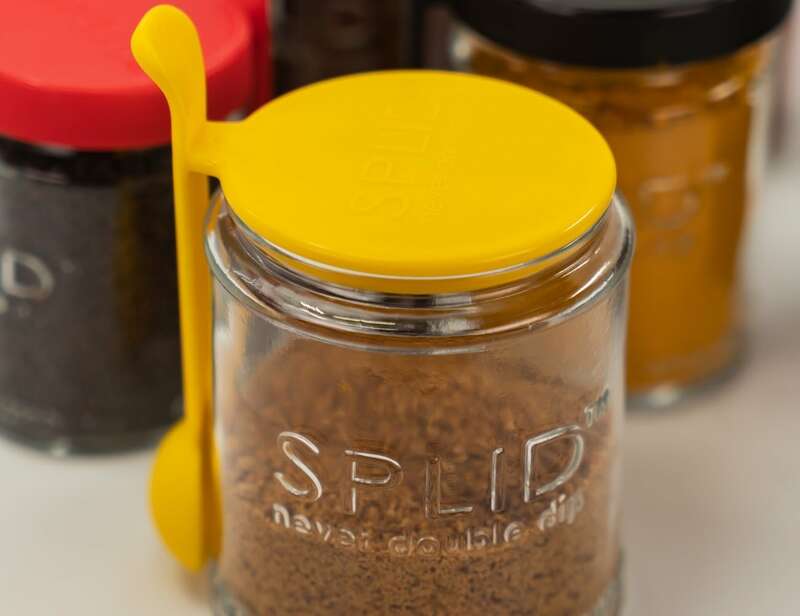 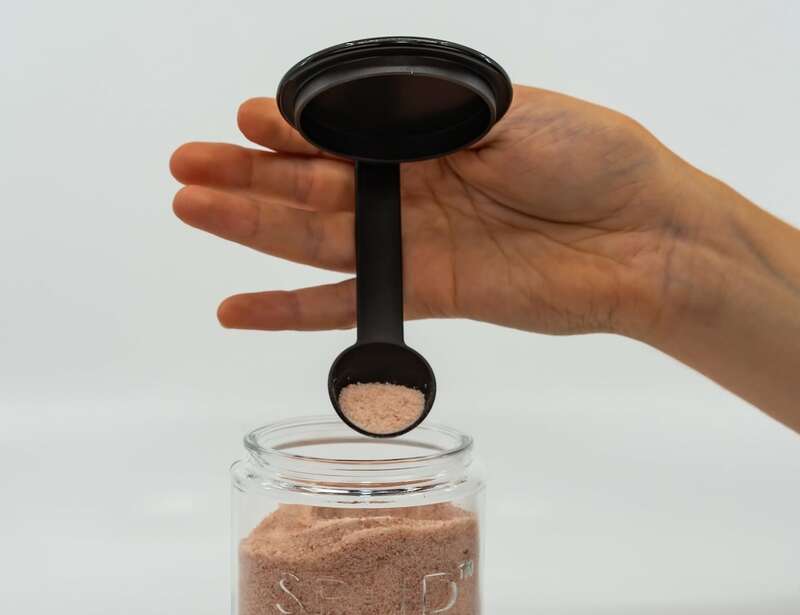 SPLID is spoon with a lid over a jar, all designed as one elegant solution. 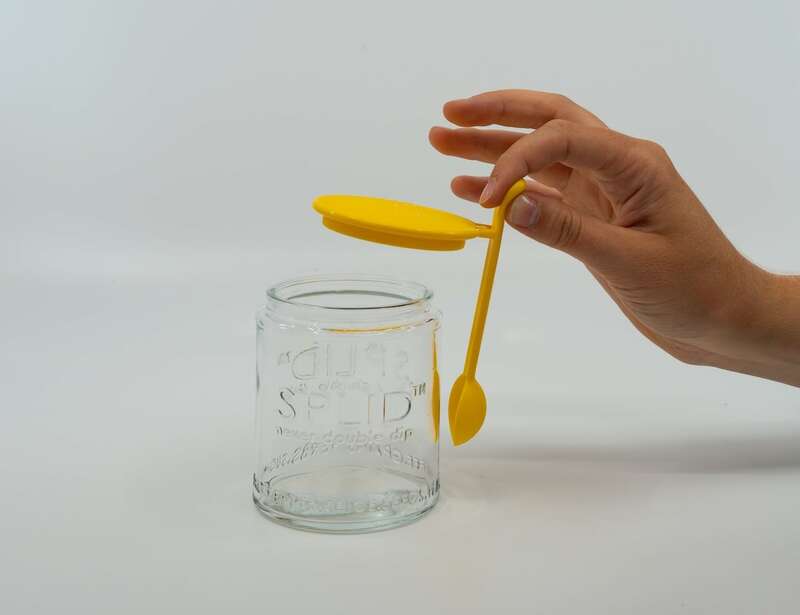 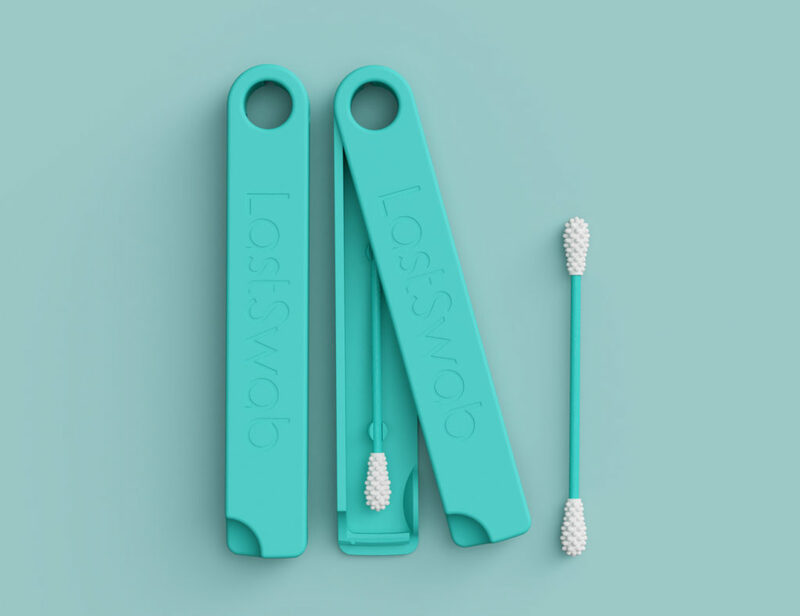 This clever design lets you spoon the contents directly from its glass jar in one quick and easy motion and instantly replace the SPLID on the jar. 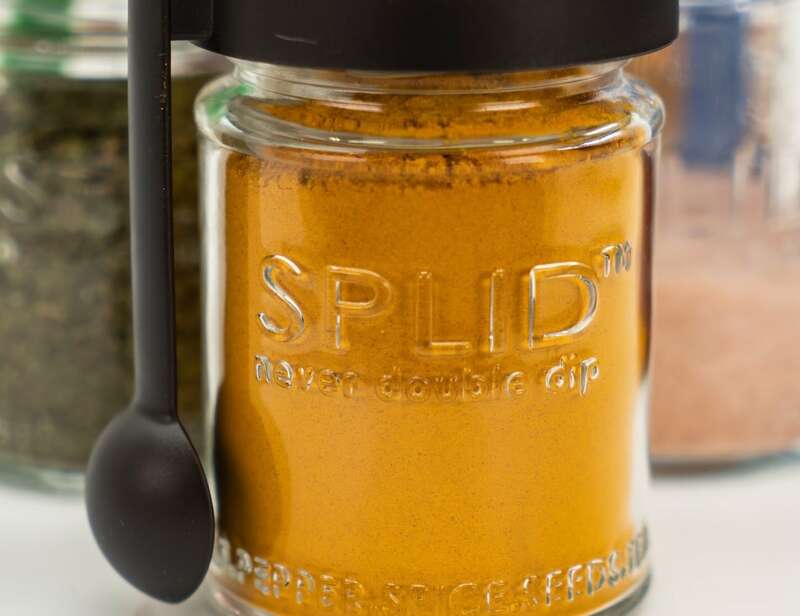 The metric teaspoon is always there for the next use so there’s no need to wash a fresh teaspoon every time. 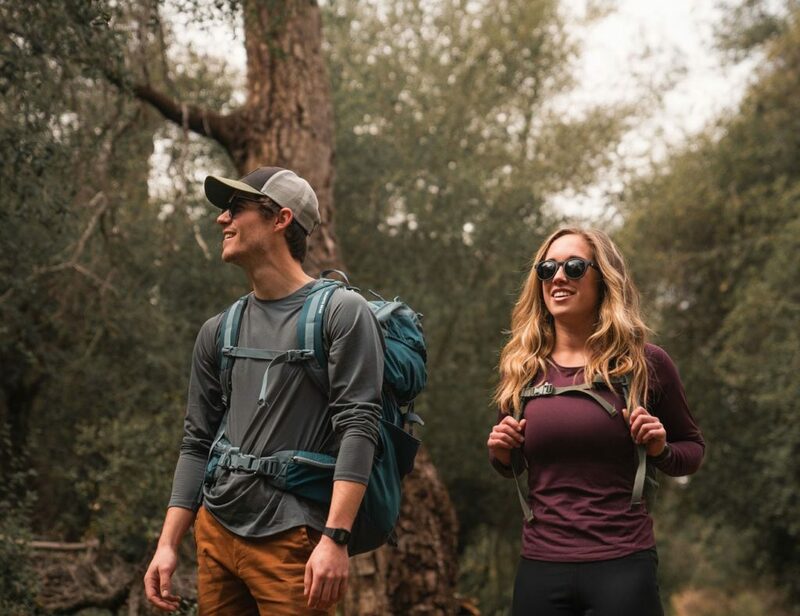 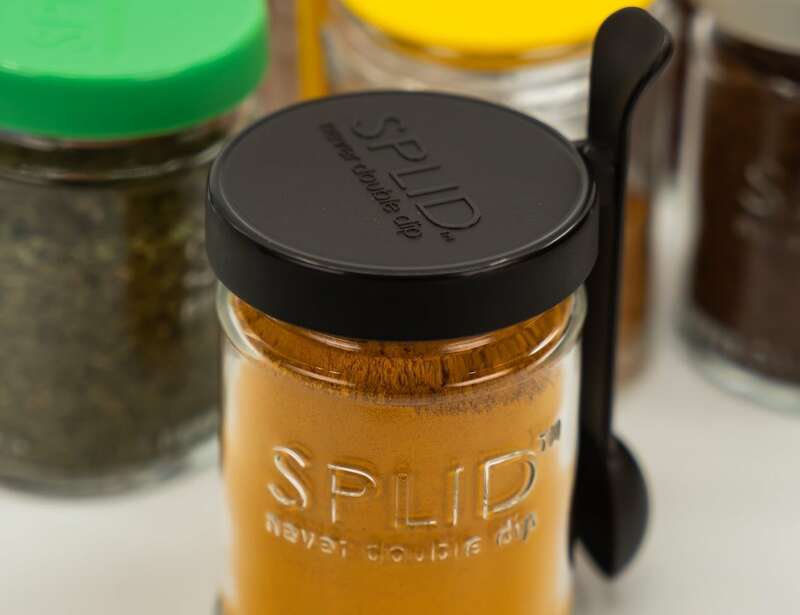 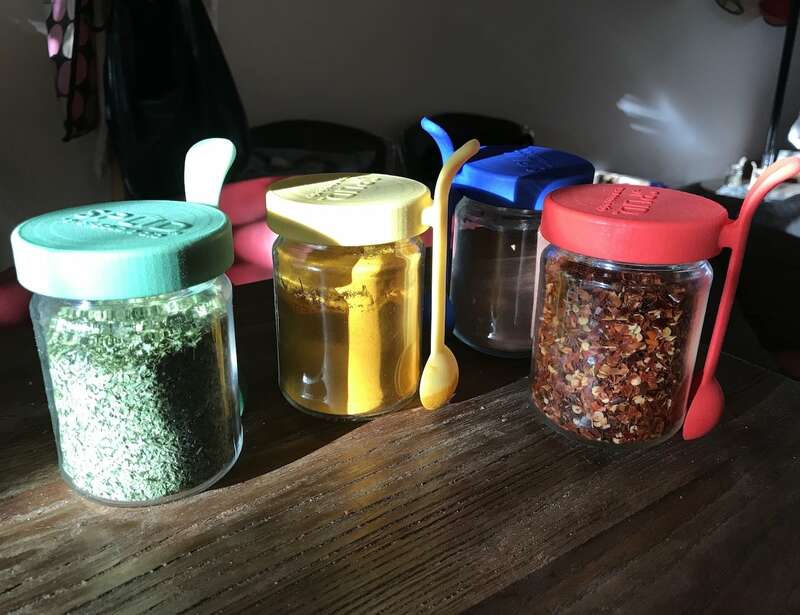 SPLID was designed for everyday dry foods such as salt, sugar, herbs, spices, ground coffee, loose tea, vitamins, supplements, and more. 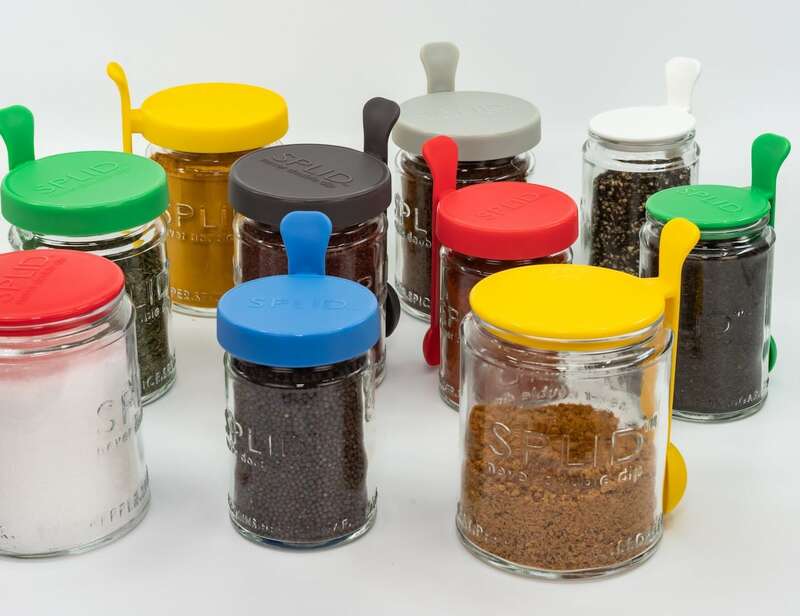 SPLID is a useful addition to any kitchen, café or office.